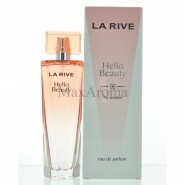 This is a Floral Fruity fragrance for women. 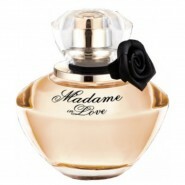 Top notes are peach, bitter orange, almond and sour cherry; middle notes are jasmine, patchouli, sandalwood, cedar, rose and neroli; base notes are vanilla, musk and tonka bean. 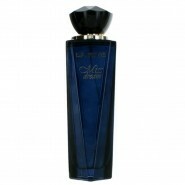 I've only ever tried Dior's Poison Girl once and I remember really liking it. 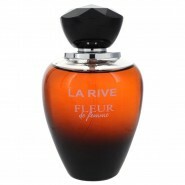 It's been over a year though and I heard that Fleur de Femme was a dupe. 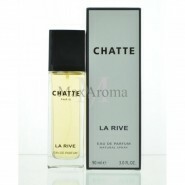 I was intrigued immediately because I bought this La Rive perfume for only 10 dollars! I'm surprised at the sillage of this scent as well. 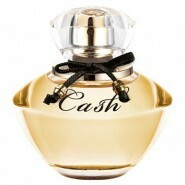 It doesn't smell like a cheap watered down perfume like I was fearfully expecting. I can't remember if Poison Girl by Dior smells similar so I won't speak of that. 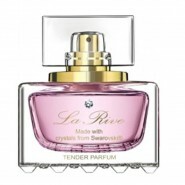 What I can say is that this perfume is warm, floral, gourmand. Definitely an evening scent in my opinion. It then turns to a nice warm authentic vanilla scent on my skin. I really love it. 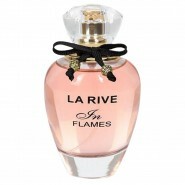 I'm addicted to La Rive now. I want to try them all. 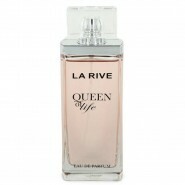 I love this, smells just like Dior Poison Girl, and lasts much longer on my skin. Ive had two samples of the Dior but decided to go ahead and compare the Fleur De Femme before buying the Dior. So glad I did, this is my new favorite. 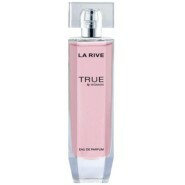 strong and long lasting on my skin this is the kind of perfume that is remarkable .Strong almonds with tonka with a vanilla background a noirish and night scent for cool days.Quality is very good for the price. 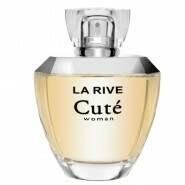 For people who love very sweet scents, this is a must.